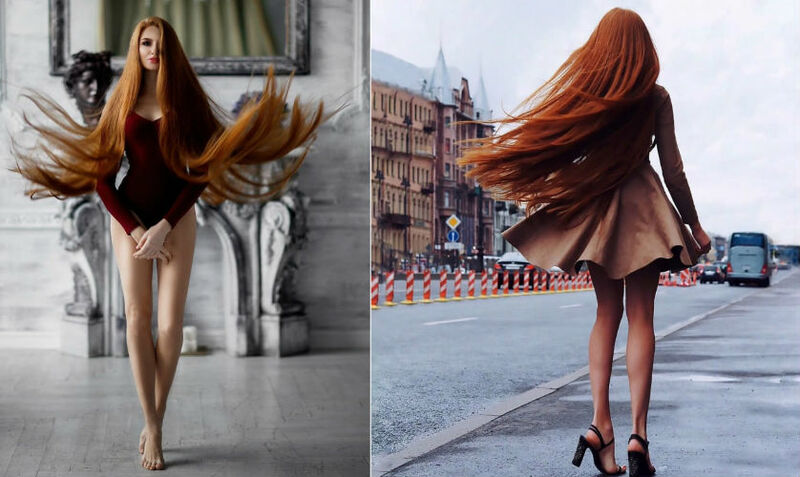 Any girl who admires to have long hairs would quickly love Anastasiya Sidorova, a model for Pantene shampoo who has emerged on magazines in Russia. Her long silky hair is her asset and she could be recognized as the real-life Rapunzel. However, Sidorova has not always appreciated having this beautiful hair. In fact, she even experienced alopecia when she was 18. Now 23, Anastasiya is a gorgeous lady with unbelievably long hair and she also possesses the knowledge about hair health. She gives tips to women about hair growth and how to keep hair healthy. She also offers help to anyone who has experienced hair loss. This hair shampoo model didn't always have this beautiful long hair. Anastasiya recently revealed she was diagnosed with androgenetic alopecia at 18. The condition leads to excessive hair fall that could leave someone completely bald. Anastasiya lost her confidence so she decided to visit a hair loss expert or trichologist. Fortunately, Anastasiya's long-running hair treatment was successful. Her hair started to grow and become as silky and beautiful as it is now. She also developed an interest in cosmetic trichology. She has since trained to become a hair loss expert, offering valuable tips to anyone who has alopecia. 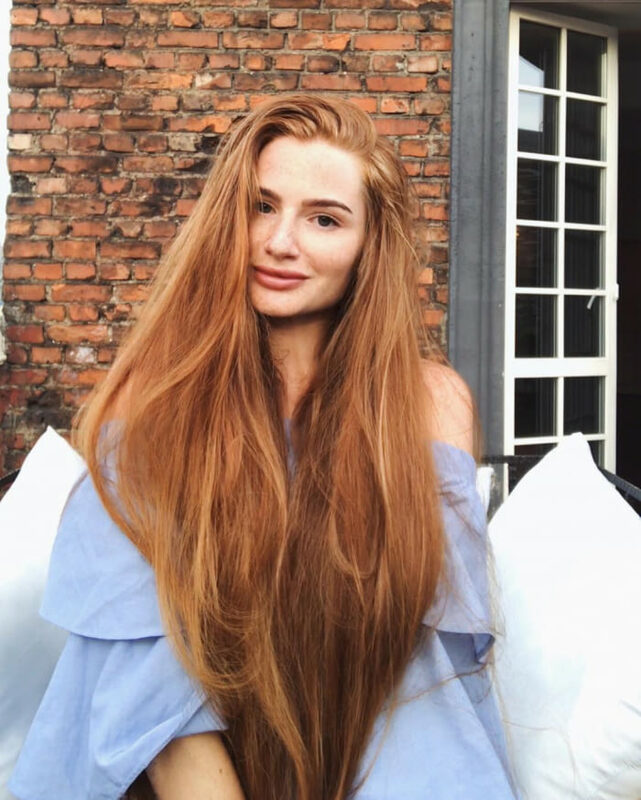 Some of Anastasiya’s tips include never straightening her hair, letting it air dry to about 60 percent before using the hairdryer and using special hair treatments. Anastasiya is now a hair loss expert herself. She offers a paid hair treatment program. She also does consultations on Instagram. Anastasiya also revealed she uses shampoos that have sulfates and she also applies a keratin mask after wash. Aside from that, she also takes vitamin D and omega-3 supplements every day. The hair loss expert also shared some of the false claims about hair growth. We have been led to believe that regular haircut can promote faster hair growth, but Anastasiya refuted it. It actually doesn’t since hair originates from follicles. She did agree that regular haircuts can keep your hair healthy, which then makes it appear longer. With whom she continues to share her tips to have silky, healthy locks. What do you think of Anastasiya’s long locks? Check out more of her on Instagram.